P.A. AROMATICS supports the rising consumer and industry interest for natural products. 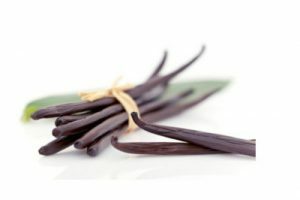 For this reason we make extraction of vanilla, cocoa, coffee, mushrooms and everything nature offers us. Our experts ensure a standardized aromatic profile specific for each ingredient.